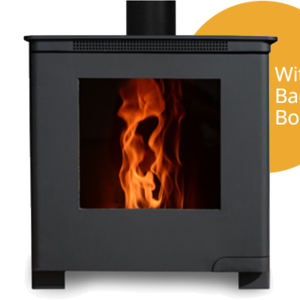 With the increasingly cold and wintery nights, it’s likely that you have been using your Wood Pellet Stove more regularly. To ensure that your stove operates as efficiently and effectively as possible, it’s important to keep it clean. When you’ve finished using your stove and it is cool, open the front door of your stove. With a vacuum, this can be a normal vacuum cleaner or – better – an “ash vac” vacuum cleaner, open the ash tray around the hearth and widow ledge and remove the ash. 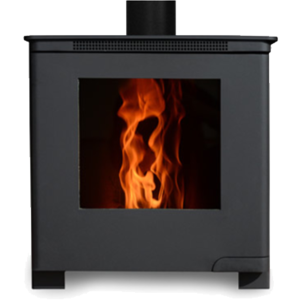 While our stoves have self-cleaning glass, you may notice a build-up of soot over a period of time. To clean the glass, simply wipe away the soot with a damp tissue to reveal clear glass. *Please note, that the frequency of cleaning depends on the type and amount of pellets you use. In order to maximise the efficiency of your stove, the heat exchanger tubes should be cleaned regularly, we recommend every month during the winter period. When the stove is cool, open the door and remove the flame baffle and push the tube brush ‘in and out’ of the tubes. This step is to ensure that you are getting efficient heat transfer from the stove into the room and not losing heat via the chimney. As before, with a vacuum, insert the vacuum inside the hearth to ensure the ash is removed. You can purchase one of our Tube Brushes here. The brass bristles on the tube brush enable for an easy clean of the stove finned tubes and boiler tubes. Always remember to make sure the pellet stove is completely cool before you begin cleaning it. With proper maintenance and care, your pellet stove will provide heat for your home for many years! 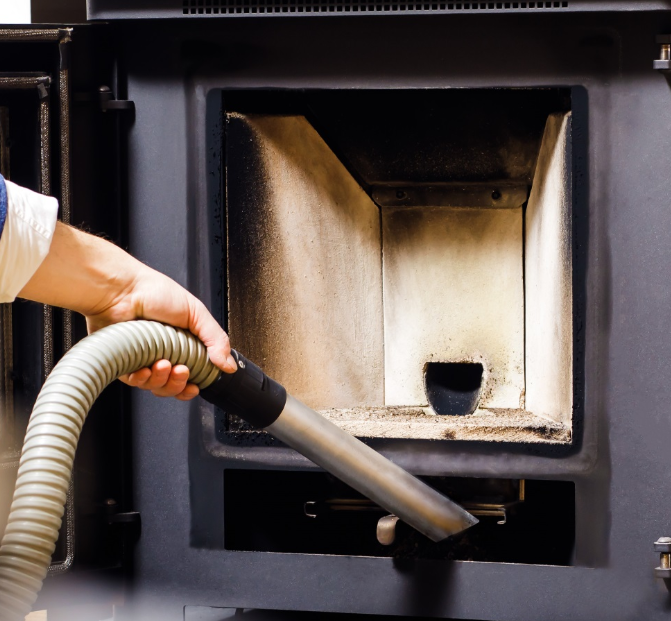 Here’s a video tutorial on how to clean your pellet stove.